The parting glass | Name-Brand Ketchup. If the elevator tries to bring you down? Sad to note the passing of Leonard Nimoy. It’s hard to convey how much his portrayal of Spock meant to me, and to many others. He made it into so much more than the show’s creators ever imagined it could be. 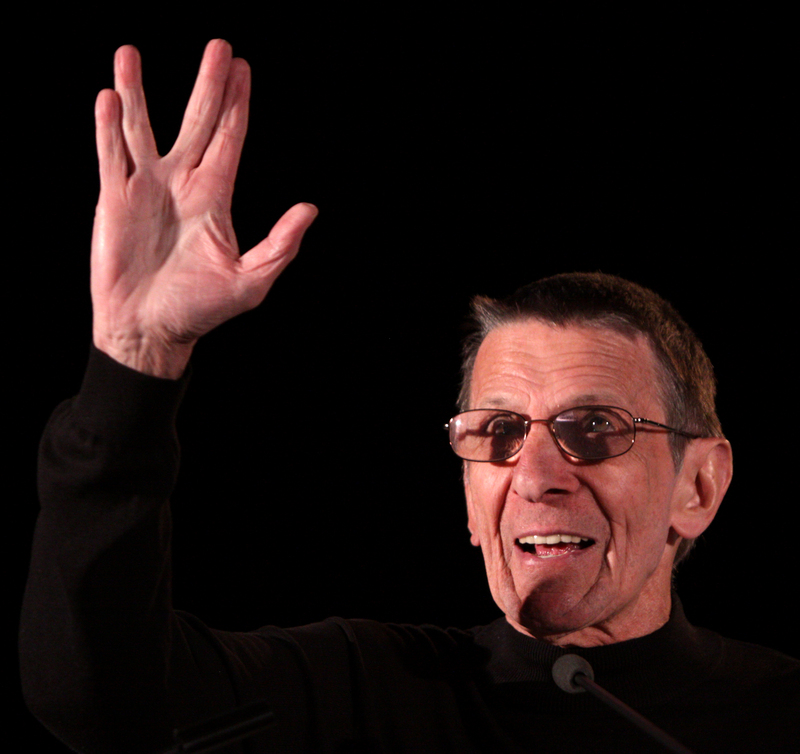 Today I am greeting everyone I meet with the Vulcan salute. To you all: Live long, and prosper. Very sad to report the passing of Jan Hooks. Jan Hooks, an alumnus of Saturday Night Live and several other TV shows and movies, passed away today at the age of 57 from an undisclosed illness. She was part of the SNL cast that ran from 1986 to 1991 and featured Dana Carvey, Nora Dunn, Phil Hartman, Victoria Jackson, Jon Lovitz, Dennis Miller, Mike Myers, and Kevin Nealon. I always thought that particular SNL cast was every bit as good as the legendary first cast (Aykroyd, Belushi, Chase et al). 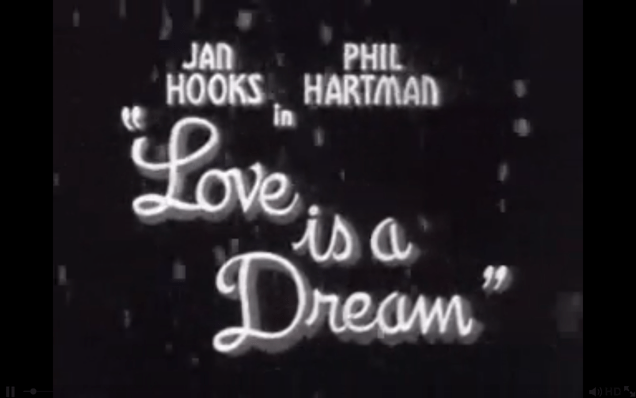 And Jan Hooks helped make it so. And of course, she and Nora Dunn were The Sweeney Sisters. Jan left SNL when she was offered a role on the sitcom “Designing Women.” She appeared on several other shows, and voiced a few cartoon characters. Rest in peace, funny lady. Thanks for all the laughs. 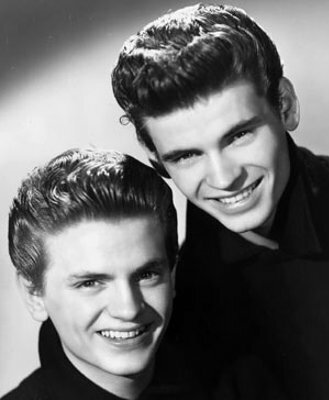 Sad to note the passing of Phil Everly. Phil, left, and Don, right. Image from Wikipedia. 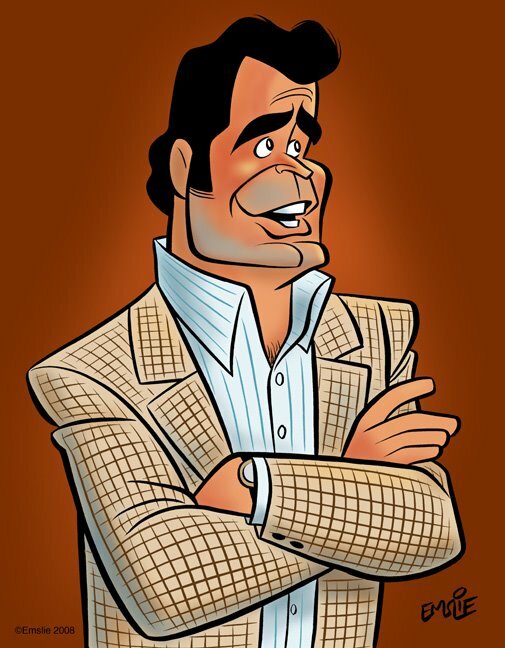 Died today in California at age 74. Phil and his older brother Don were among the first group of inductees to the Rock and Roll Hall of Fame in 1986. Their style, based on traditional southern close-harmony singing, influenced millions. Phil usually, but not always, took the tenor part of the two-part harmonies with Don on the baritone. They’d swap roles with ease, though. What’s always impressed me about Everly songs is that both Phil and Don’s parts can stand alone as their own melodies. This is my favorite song by the brothers. How I Spent My Memorial Day Weekend (or part of it). My parents’ home is in east central Minnesota, about 120 miles due north of Minneapolis. The home is on a small lake, about ten miles away from a town of around 400 people. This is the town Dad and Mom grew up in, and became high-school sweethearts there. About a half-mile from the lake home is a Presbyterian church with a small cemetery. Dad rests there, and so do my paternal grandparents. 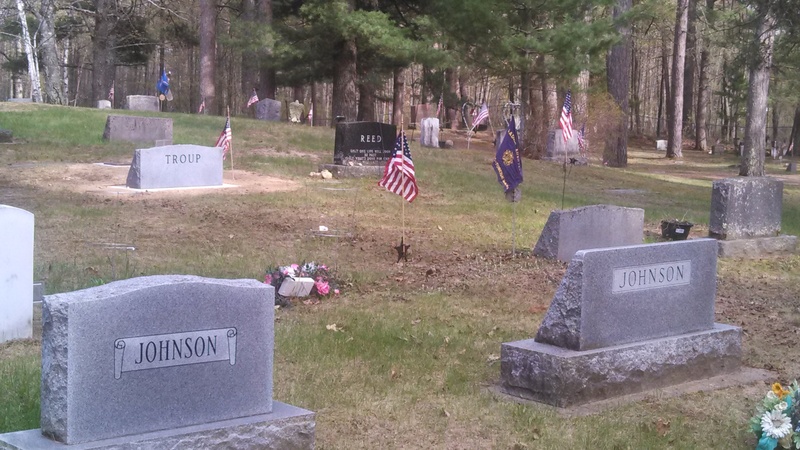 For several years now I spend the Friday of Memorial Day weekend setting out flags for the veterans in that cemetery. My dad was a Korean War-era vet, a Navy man. Dad was quietly but fiercely proud of his service. He was active with the Veterans of Foreign Wars, and eventually rose to the rank of Chaplain in his local post. This never failed to amuse the rest of the family, because Dad swore like.. well.. like a sailor. Go figure. 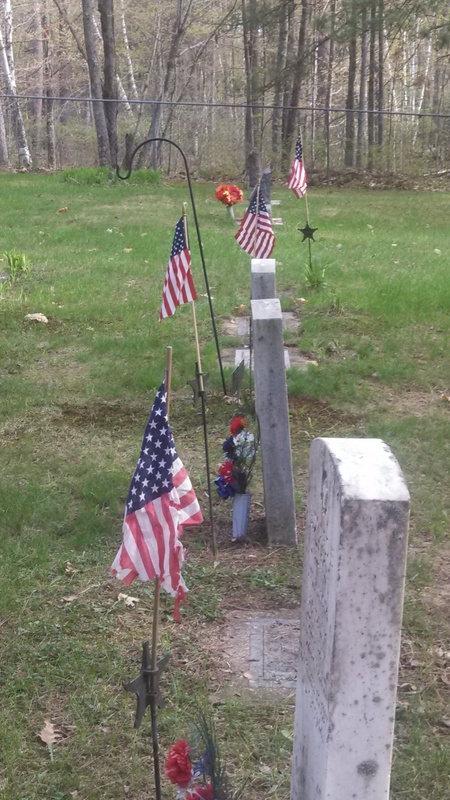 As part of his duties as chaplain, and because it was the right thing to do, Dad took responsibility for setting out US flags for Memorial Day on the grave sites of the veterans at rest in that cemetery. 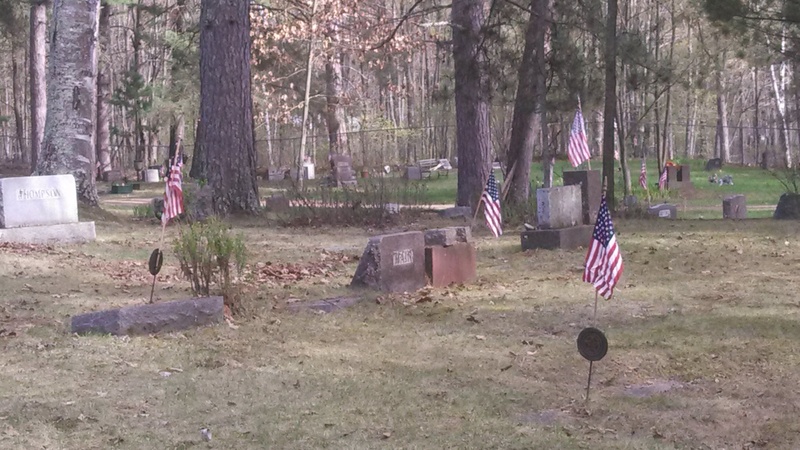 Some of these grave sites date back to the Civil War. For many years I would take that Friday off from work, drive up to the lake, and he and I would spend our day honoring the vets. It was important to Dad that somebody cared. Growing up in this town, Dad knew a great many of the veterans and their families. And Dad was a great story-teller. We’d take several breaks and he would regale me with tale after tale of the exploits of the people he grew up with. The cemetery was bigger than it looked. It made for a long day. Lots of walking. Lots of breaks. And when the day was done, naturally there’d be burgers and beer and more stories at one of the local roadhouses. For the past few Memorial Days I’ve taken this up without Dad there. A few years back, health concerns caused Dad and Mom to stay longer into the spring at their “snowbird” home in Kentucky. And Dad passed away the January before last. I missed him on Friday: I wished we could have stopped awhile for a story about his high-school pals and an ice-cold Grain Belt. The headstone marker was installed on Dad’s grave just this past week. I didn’t realize how long it takes for one of those to be made. But it looks good. Dad and Mom had decided to put “Parents Of..” and the names of all six of us “kids” at the bottom of the marker, something I’d never seen before. Kinship. I’m proud that I am his son, and that I could do my small part to honor him and the other vets in this small community. 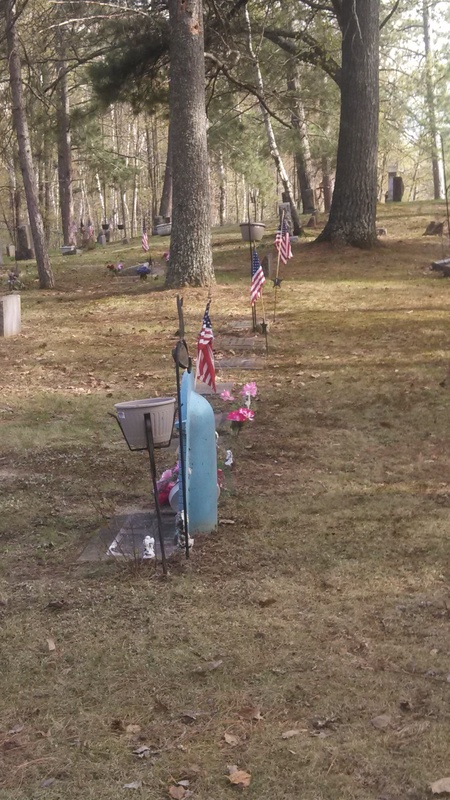 There’s something stirring in looking at the expanse of grave markers, and at a sea of American flags. I realize it’s not a lot to give up, one day of a three-day holiday weekend. But whether or not the other grave sites have visitors this Memorial Day, it will show that someone cared. Do what you can this Memorial Day to honor those who went before us. It doesn’t have to be a lot. It will be enough.